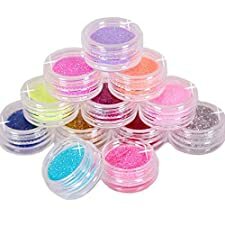 BEAUTY CREATIONS Loose Glitter Powder - Fairy Dust, Be creative and add some shine all over with eighteen different glitter colors to help you sparkle throughout the day. 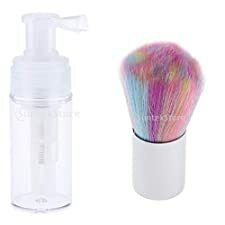 Choose from 18 different colors. 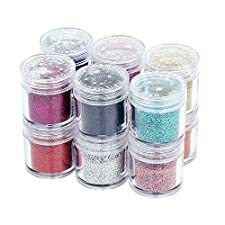 BEAUTY CREATIONS Loose Glitter Powder - Silver Dust, Be creative and add some shine all over with eighteen different glitter colors to help you sparkle throughout the day. 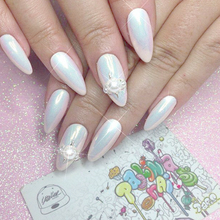 Choose from 18 different colors.